We undertake full decoration of timber windows, both internally and externally, with particular expertise in heritage sash windows and casement windows. 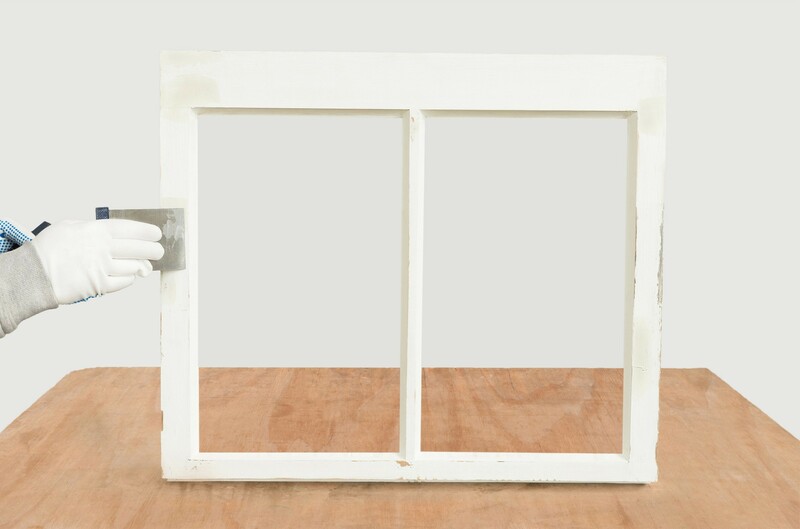 Window painting naturally provides an aesthetic finish to any window restoration. But more than that, it protects the timber for years to come and enhances the durability of the restoration, if undertaken correctly. For us, painting is an integral final stage of the restoration process, which is why we offer it as part of our service. This means the decoration work can be undertaken by heritage window experts, and that accountability for the whole project rests with just one contractor. It also provides project management efficiencies. 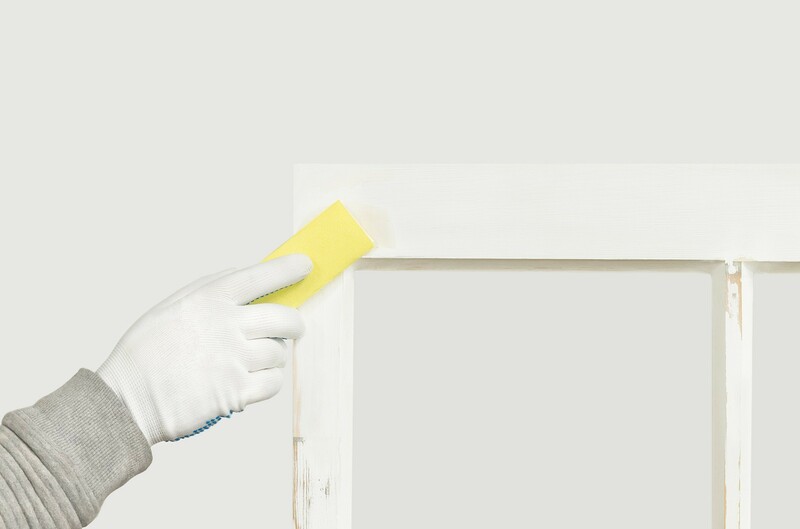 For example, both draught proofing and decoration can be carried out by our window restoration team. Having only one team on site saves time; and it also prevents the risk of sealing strips being overpainted, which damages draught proofing. 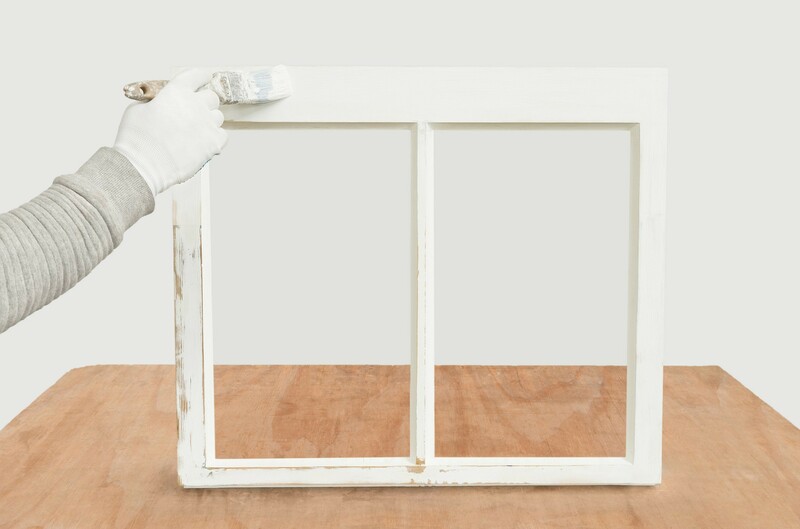 Our expert window restorers understand the importance of the correct paint finish for heritage windows. Colour matters, of course; and we can colour match to existing paint or to specified RAL colours. We also work closely with major paint manufacturers such as AkzoNobel and Dulux to ensure we choose the most suitable product for each situation. We can offer specialist paint systems, environmentally-friendly paints; and micro-porous paint systems, as needed. For larger contracts, we have a team of employed specialists who provide just a painting and decorating service. For example, we undertook the interior and exterior decoration on the Royal Academy of Arts building, featured in our case studies gallery. Get in touch to speak to us about your window painting and decorating requirements. 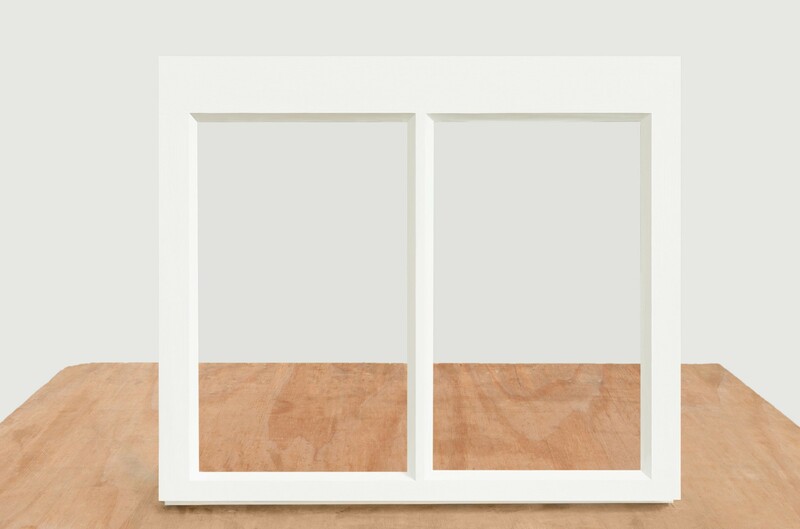 Speak to us about your next timber window repair project.